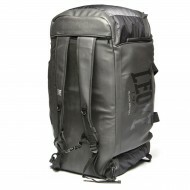 The new sportsman bag is totally in CORDURA, a special Nylon66 which stands abrasions and tears. 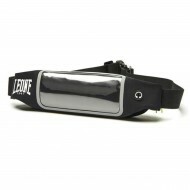 This material is one of the most strong tissues currently on the market. 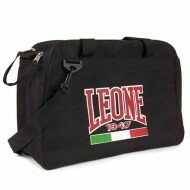 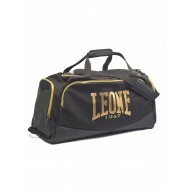 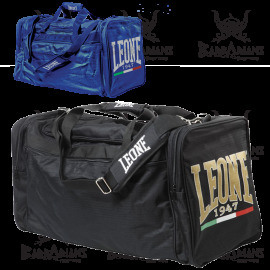 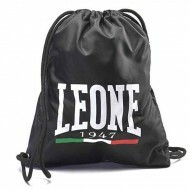 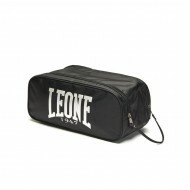 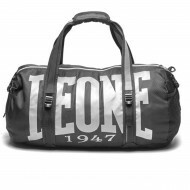 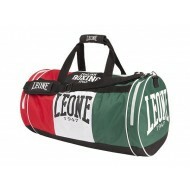 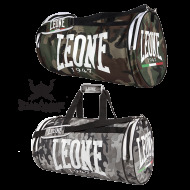 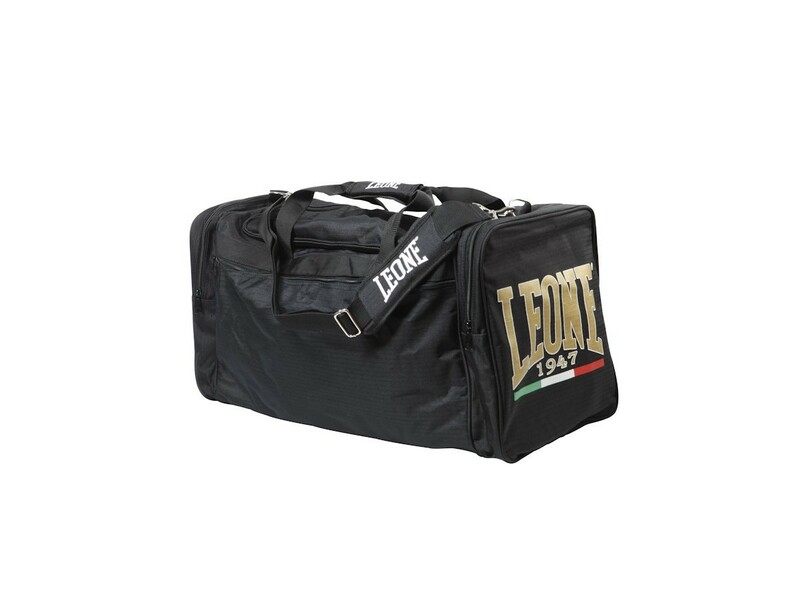 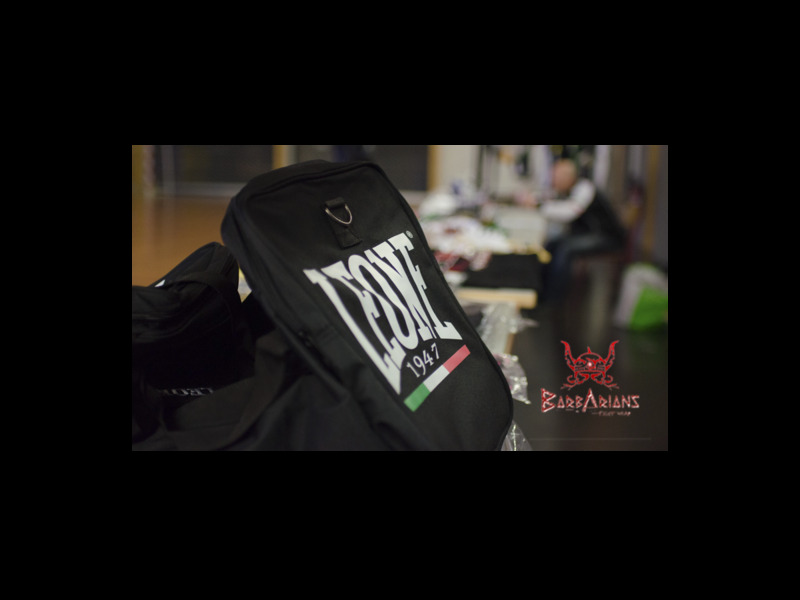 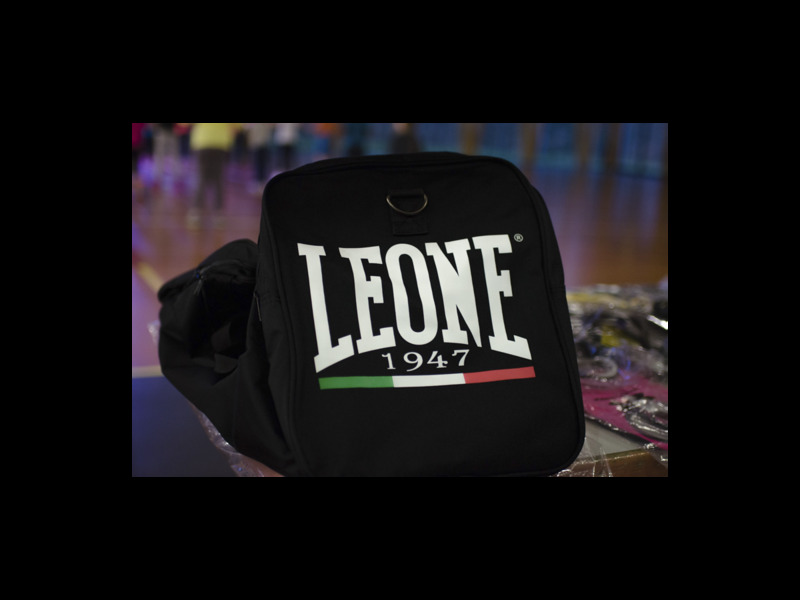 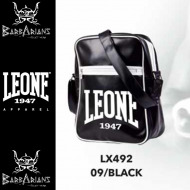 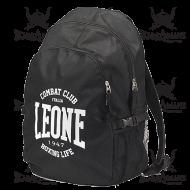 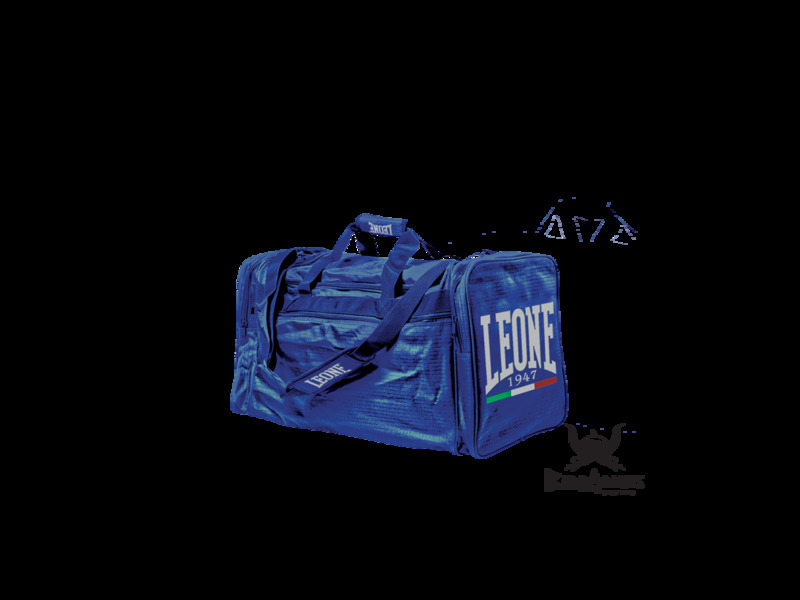 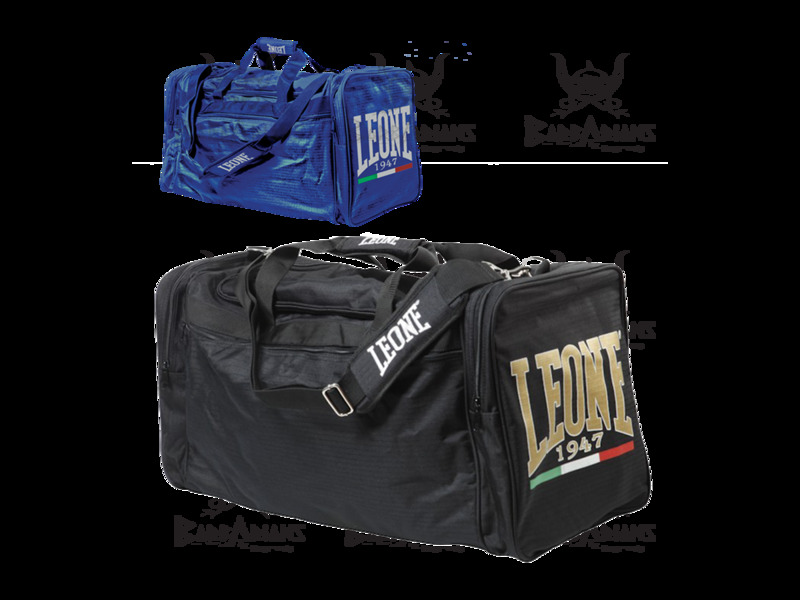 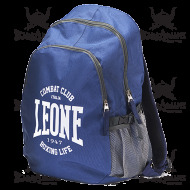 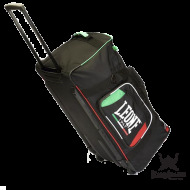 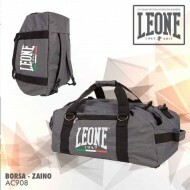 Thanks to its capacity and practicalness, this bag is essential for those who practise fighting sports and want to carry protections. 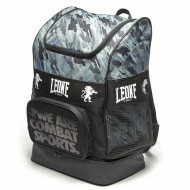 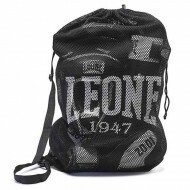 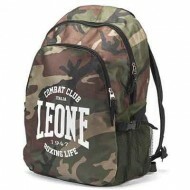 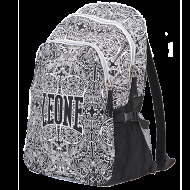 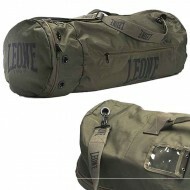 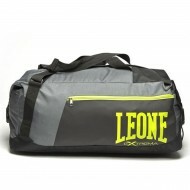 It has a shoulder strap adjustable and padded for comfort and Pocket on each side of the bag.